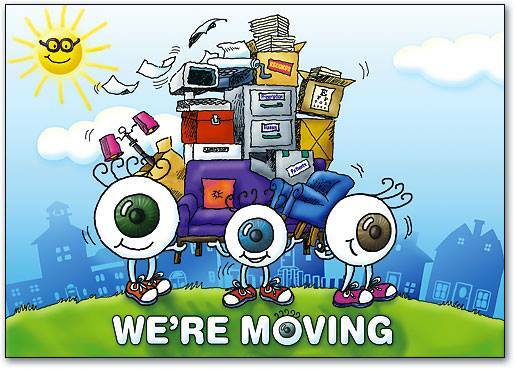 At Eye Candy Optometry and Eyewear, we know that you are looking for more than just good eye health and great vision. You want contact lenses that are comfortable and easy to wear as well as eyewear that looks good on you and compliments your unique sense of style. We are pleased to present you with a full line of contact lenses as well as a full line of frames and lenses for your glasses, sunglasses, or other eyewear. With our large selection of designer, fashion, and eco-friendly frames, you are sure to find a pair that not only suits your needs, but makes you look and feel your best. We are glad to help residents of Toluca Lake as well as the neighboring city of Los Angeles with thorough and state of the art eye and contact lens exams. Our premiere examinations and vision services will help you attain the clear vision that you have always deserved, as well as spot potential signs of problems before they begin to affect your vision. We know that your time is valuable, so we strive to make your office visit as efficient and pleasant as it can possibly be so you can return to your busy schedule. When you visit Eye Candy Optometry and Eyewear, you can rest assured that your vision is in good hands. Every staff member is chosen for their high level of skill and experience. 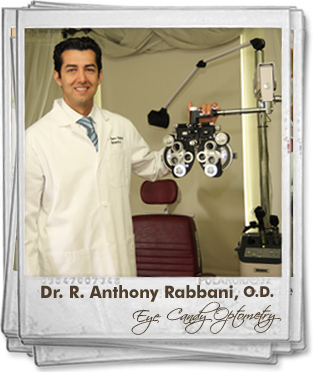 Dr. Anthony Rabbani is our experienced optometrist and one of the best eye doctors in Los Angeles. Dr. Rabbani graduated from the New England School of Optometry in Boston. For years, Dr. Rabbani has been assisting residents of Toluca Lake and nearby Los Angeles with comprehensive eye exams and state of the art treatments such as the LASIK procedure, as well as treatments designed to restore the vision and eye health of patients suffering from eye conditions such as cataracts and glaucoma. Pink eye is a serious eye condition that merits immediate attention. Because this infection can damage your vision and because it is easily spread from person to person, it is important to schedule an appointment with Dr. Rabbani, one of the best optometrists in Los Angeles, as soon as you suspect that you are experiencing symptoms. We provide emergency treatment services to residents of Toluca Lake and neighboring Los Angeles, allowing you to clear the infection quickly so you can get back to work or school and resume your daily activities without fear of spreading the infection to others.